Arched windows and doors made geometrically correctly are true decoration of any building. 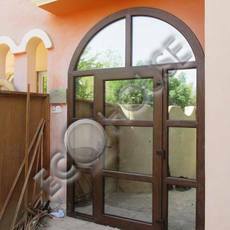 Numerous types of arches design for windows and doors allow the customer to implement any idea. The arch can be either an integral part made in the same element with the window and door or an integral element of the product which is attached to it from above. 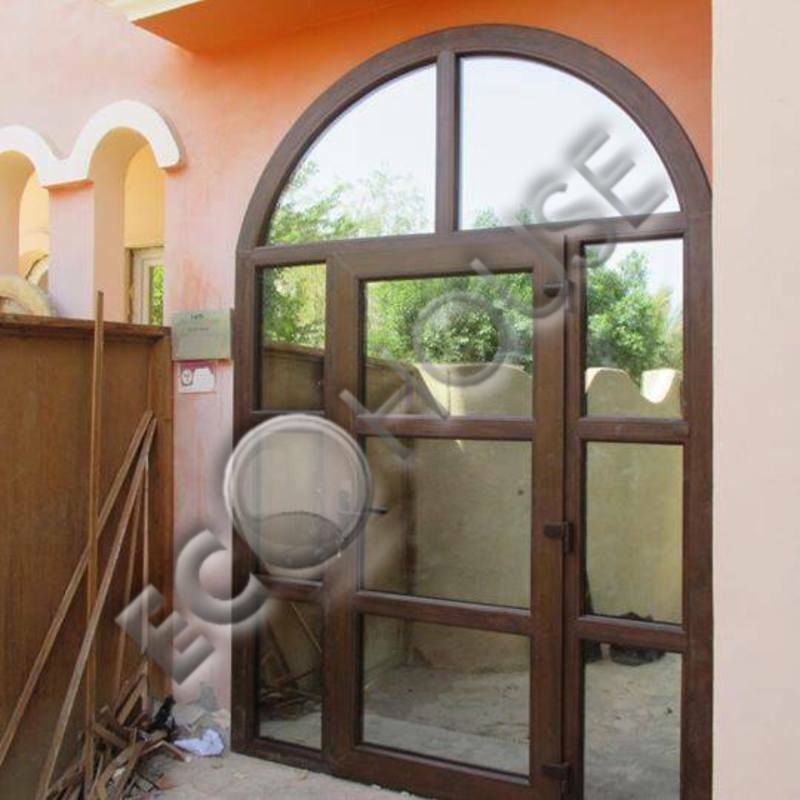 We produce our arched constructions using technology which is unique for Egypt, it allows to reinforce copletely the products with metal. Our arched windows and doors can actually be called metal-plastic. 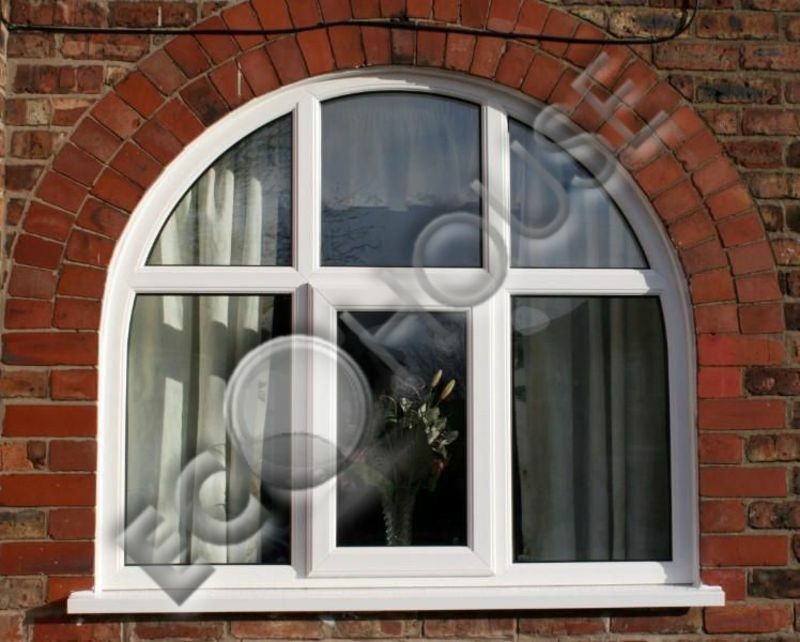 Arched products belong to category of non-standard windows. Production time for them is much longer comparing with rectangular frames and it takes much more efforts. For incurvation of arches special equipment and experienced craftsmen with the relevant skills are required. 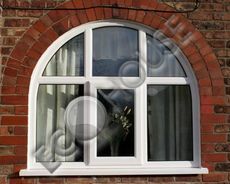 It is worth noting that not all companies have the equipment for the manufacture of arched windows. They pass such orders to other manufacturers and additional link in the supply chain leads to increase of the final cost of the order. And all these additional costs have to be paid by the customer. Our company owns equipment for the manufacture of arches. We do not use the services of third-party companies and intermediaries. And our prices for arched windows is not burdened with additional charges. 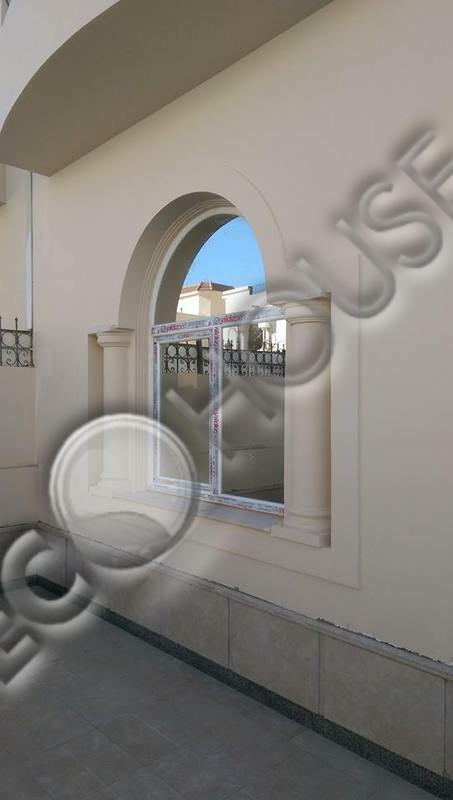 We are ready to offer you any kind of arches that not only perfectly fit the exterior and interior of your building but also will meet all your requirements regarding noise and thermal insulation. 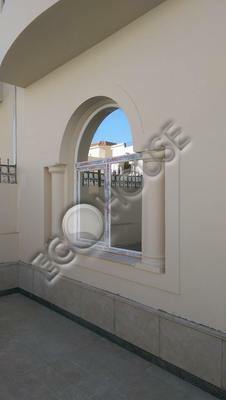 To make order for arched windows and doors or to deal with your request or to buy, please contact to local "Eco House" suppliers in your area: Alexandria, Port Said, Damietta, Suez, Ismailia, Sharm El Sheikh, El Gouna, Hurghada, Tanta, Mansoura, Safaga, Marsa Alam, Kena, Meet Ghamr, Kafr El Sheykh, Assiut.